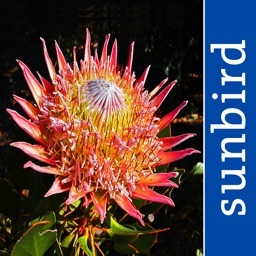 *** The most comprehensive guide to identify wildflowers of South Africa! *** Based on the book by John Manning, covering 900 species. "The step-by-step identification process is easier than using a coffee plunger." "The species are arranged by colour, then season, then environment – even the kids can use it. Spot a purple flower in February in the fynbos region? 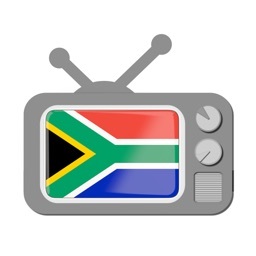 Your chances of correctly identifying the flower increase drastically using this app." 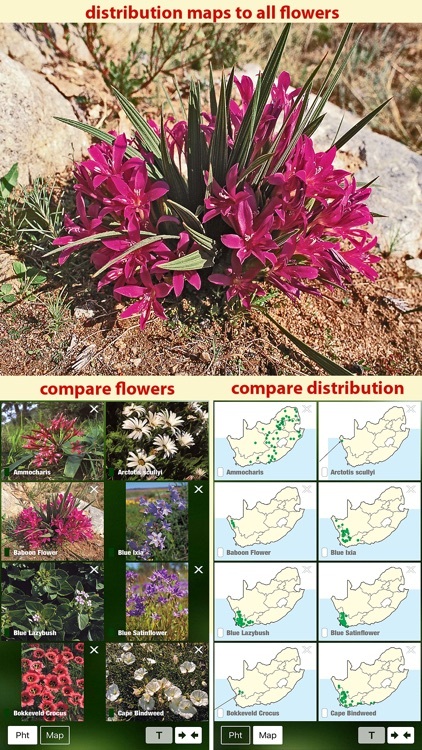 This is the interactive digital field guide to the renowned reference work "Photo Guide to the Wildflowers of South Africa" by John Manning, covering 900 species. 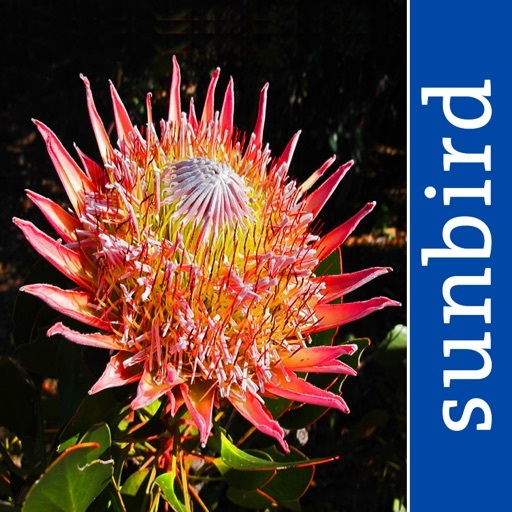 Amazed by one of South Africa’s wildflowers and looking for its name and more information? 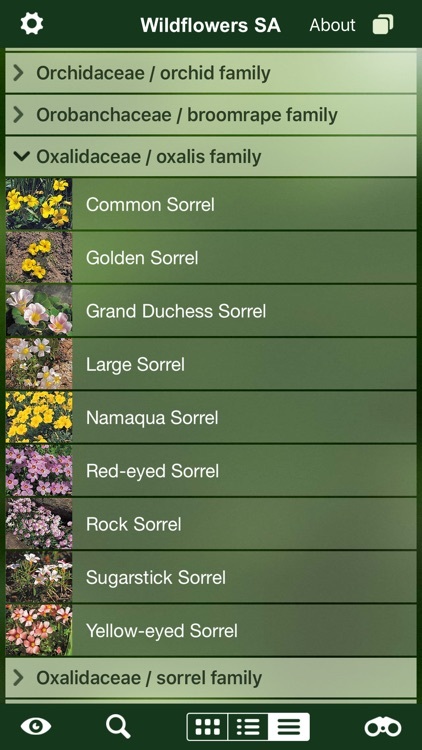 To identify a flower this app does not require any botanical or other expert knowledge! 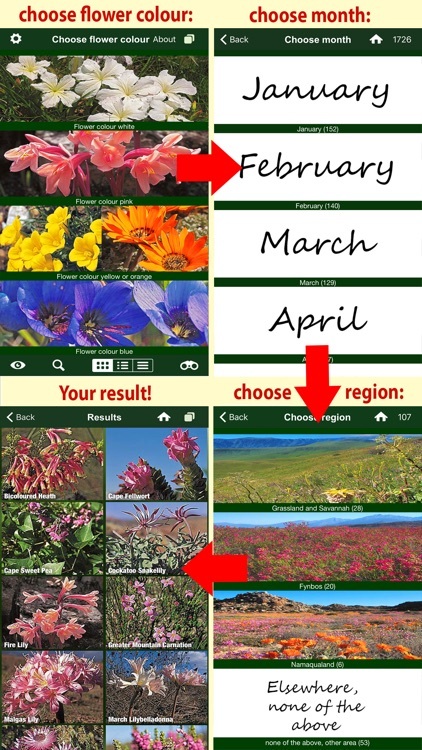 Simply select the flower colour, the month, the area you are visiting - and you get the results with short listed species! 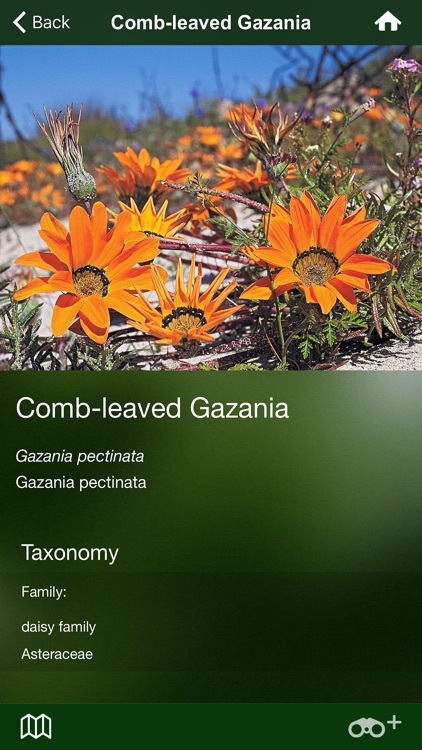 This app covers 900 of the most common and most conspicuous wildflowers that occur in South Africa and the neighbouring countries! 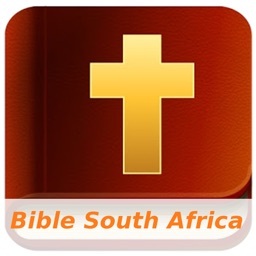 Whether you are a local or a tourist, this app helps you to identify the amazing flora of South Africa. 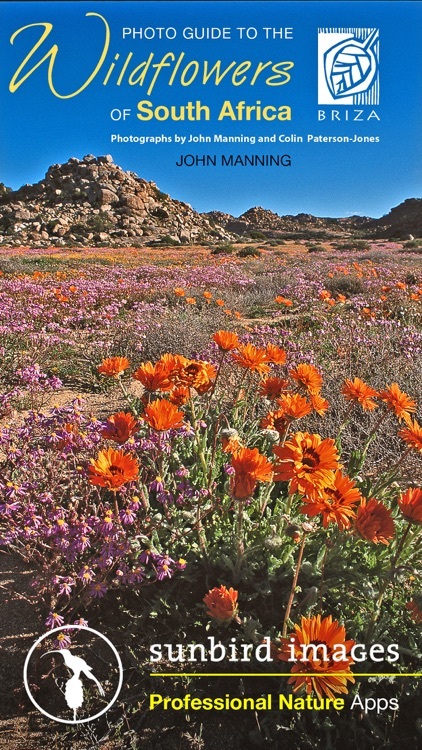 The author John Manning is a research botanist at the National Biodiversity Institute in Cape Town. 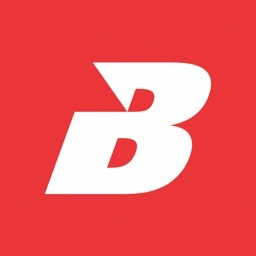 Of great help for identification are the high-quality photos and distribution maps that are available for each plant in this app as well as the sophisticated and intuitive id feature. Moreover, an abundance of information is found for each plant species, including plant names in different languages, taxonomy, description, data regarding flowering time, and habitat. Furthermore, there are additional notes on interesting facts for some plants. 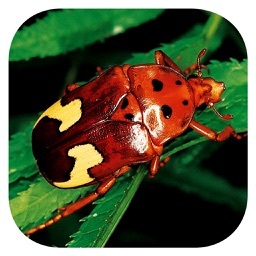 This app was produced and designed by experienced biologists and botanists. Professional designers have created a user interface which allows a simple and intuitive handling. 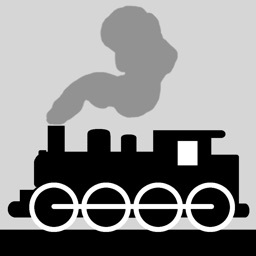 Our app is easy and fun to use at the same time! All these features make this app the ultimate digital pocket field guide! Additionally, the app is continuously being extended. All updates are free of charge. We wish you many amazing flower observations and lots of fun and success with this app!